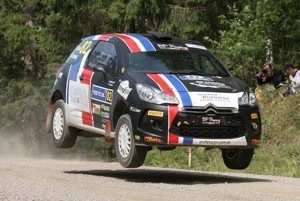 The United Business driver Molly Taylor and Seb Marshall, with the DS3 R3T in the United Business livery followed by BP Racing, return to the World Rally Championship. crew returns to the well known roads of Wales Rally GB, which in the 2011 edition had seen them get their first stage win in the WRC Academy. A test before the race will allow Molly to fine tune the set-up of the Citroen DS3 R3T before embarking on the dirt roads through the Welsh forests. Molly Taylor said: “I am very excited to have the opportunity to compete at Wales Rally GB. From all of the WRC Academy events we did last year, I have the best memories of this event and it is where we got our first WRC Academy stage win. 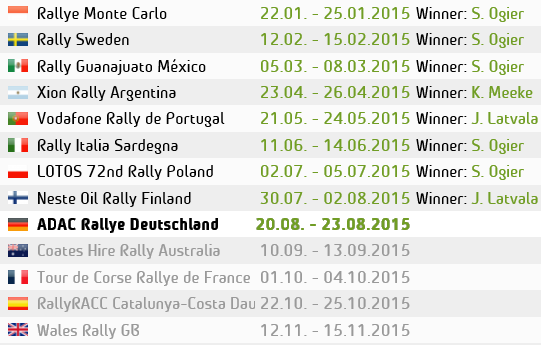 I have also done a few smaller rallies around the same area, so whilst the stages will be different, I have a good idea of the nature of the roads. I really enjoyed Rally Finland and am looking forward to spending some more time in the car and progressing from what we learnt in Finland “. Pier Liberali (United Business) said: “United Business is very pleased with what Molly is doing, both Seb and her have proven to be two excellent professionals, inside and outside the cockpit. Both myself and my staff are pleased with the steady growth that Molly is achieving, race after race and test after test her feeling with the car improves just like her performance. With Wales Rally GB the programme we had planned ends, we will see whether by the end of the year there will be the opportunity to tackle some other rallies, but this is not a priority, the most important thing on which we are now focused is to plan the 2013 racing season in the best way. We are evaluating and exploring different options and proposals that we have received. We hope to make the best choice, 2013 will be a very important year for Molly Taylor and her sporting career, we will try to make the right choice”. Wales Rally GB will start in Llandudno on Thursday, September 13th at 19:00 GMT, and will end in Cardiff on Sunday 16th at 15:40 GMT, after 1,606 km, of which 325 timed, divided into 19 special stages.